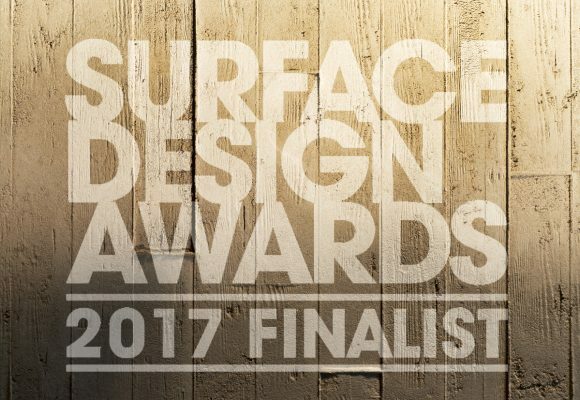 Thursday 9th February we shall be at the Surface Design Show in London for the Surface Design Awards 2017. 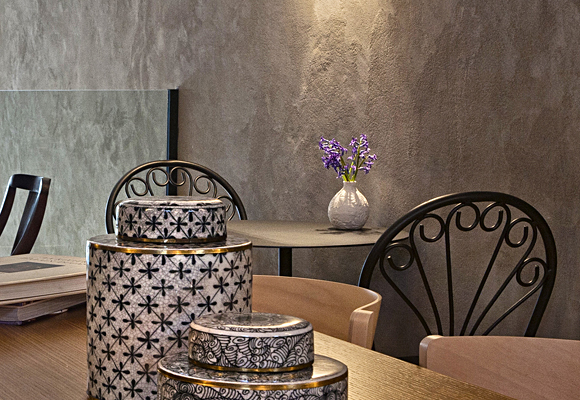 Our Shuttered Concrete Effect Clay Plaster is a finalist in these prestigious awards and has been recognised for its beauty, and also its ability to recreate the fashionable industrial aestetics without using carbon hungry modern materials that are also often toxic. Integrating sustainability, luxury, design and fashion is a growing trend in 2017 and it is encouraging that clay plasters are very much part of this story. We are looking forward to seeing all of the other exciting and innovative new surface finishes and to catching up with some old friends. 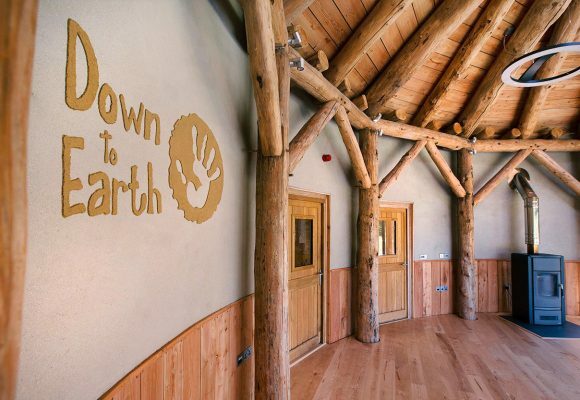 For an example of our shuttered concrete effect clay plaster click here.